Remembering Mr Stan Perron AM at Asthma WA today. Stan passed away this morning at the age of 96. Stan and his wife Jean have supported Asthma WA along with many organisations for many years via the Stan Perron Charitable Foundation. We have always been very grateful for their commitment and interest in Asthma. Mr Perron is survived by his beloved wife, Jean, three children and seven grandchildren. Mr Perron was born in Perth on the 2nd of November 1922 but spent most of his childhood and teenage years in Western Australia’s goldfields living with his family in great hardship. Mr Perron often spoke of his determination to lift himself from a life of deprivation and, in his own words, to do better for himself and his family. Mr Perron joined the workforce at just 14 years of age without completing high school and despite illustrating great academic talent. 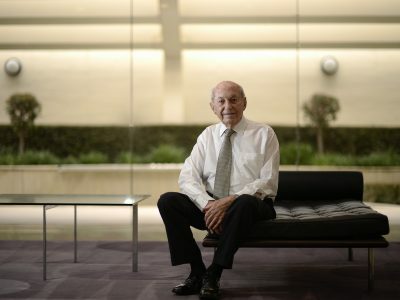 From there, over more than seven decades, he built the privately-owned Perron Group with net assets in excess of $4 billion. One of the largest privately held property portfolios in Australia, including sole or shared ownership of 12 major shopping centres, two office towers and significant interests in land development. Toyota WA, which has sole distribution rights for Toyota passenger and commercial vehicles in Western Australia for over 50 years. Extensive investments in equities, infrastructure and mining royalties. Mr Perron always displayed an enduring commitment to ethical behaviour and his personal values of integrity, respect, excellence, team work and compassion. These values were borne out by his life-long commitment to the Rotary movement. This culminated in 1978 with the establishment of the Stan Perron Charitable Foundation, which has donated tens of millions of dollars to charities in Western Australia, most notably those like Asthma WA, working to improve the health of children. 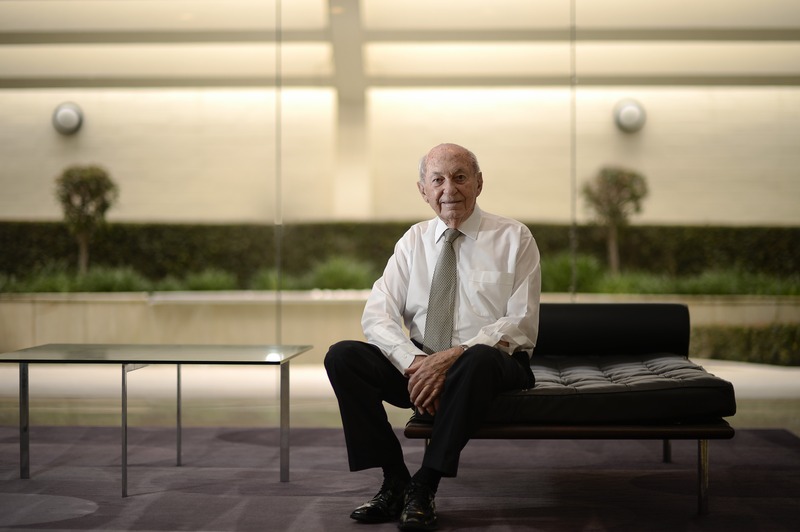 Mr Perron never lost his passion for his work attending to his business interests and charitable work by joining his management team in our Perth office almost every day up until shortly before passing away. We're here to help. If it's an emergency, always call 000. Contact us or call 1800 ASTHMA (1800 278 462) during business hours.